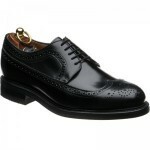 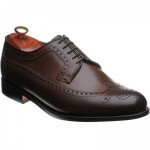 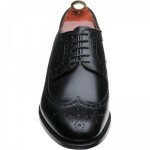 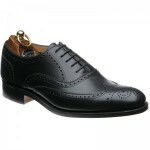 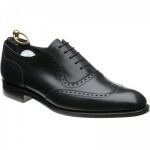 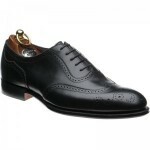 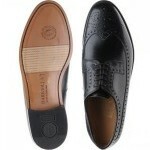 Barker Portrush is a very wide fitting derby brogue. The derby lacing makes the shoe suitable for the higher instep and the H fit is very wide so this could be an option for the larger and higher foot. It is on the patented Barkerflex sole making it a comfortable shoe.